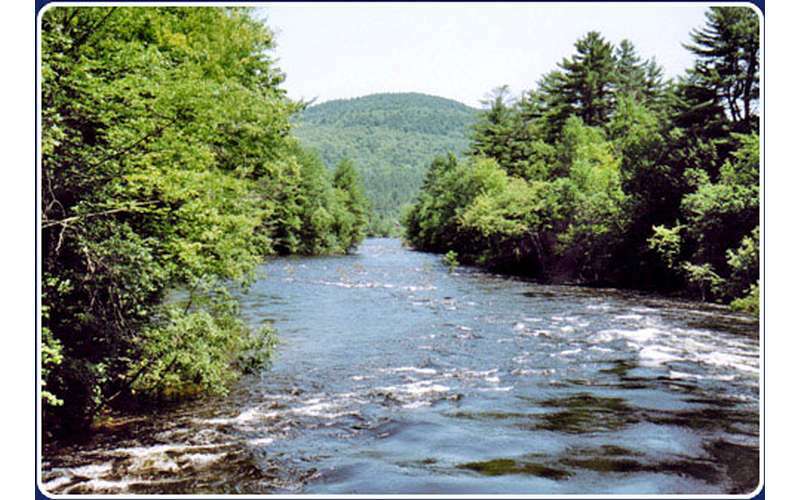 Featuring Spacious Riverfront RV Sites, Comfortable, Rustic Cabins, and Luxury Glamping on the Schroon River! 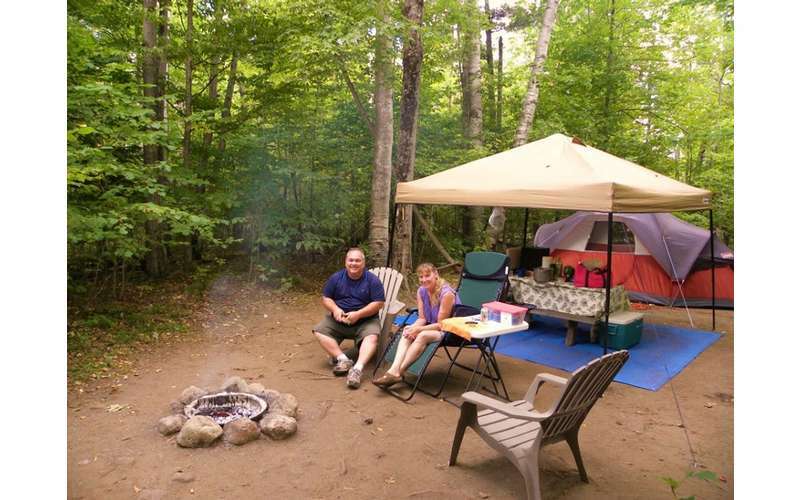 Schroon River Escape Lodges & RV Resort is a family owned and operated campground that is dedicated to providing your family with the best possible outdoor experience. 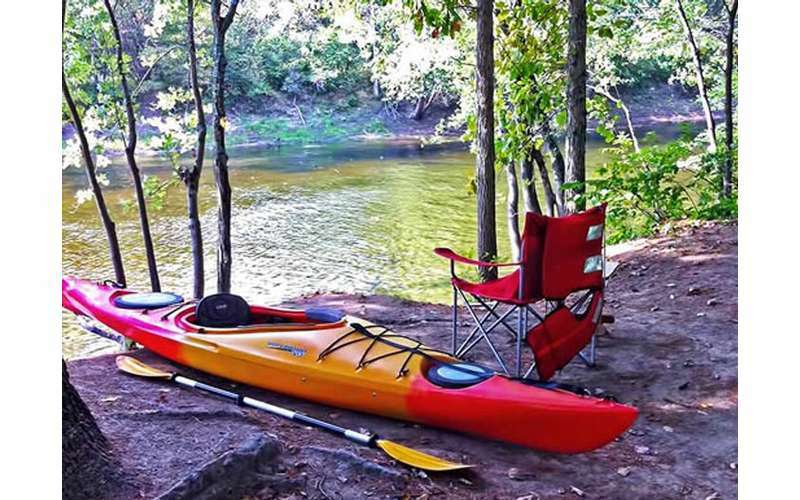 Their beautiful camping resort property features plenty of great camping and lodging options as well as modern amenities and facilities. 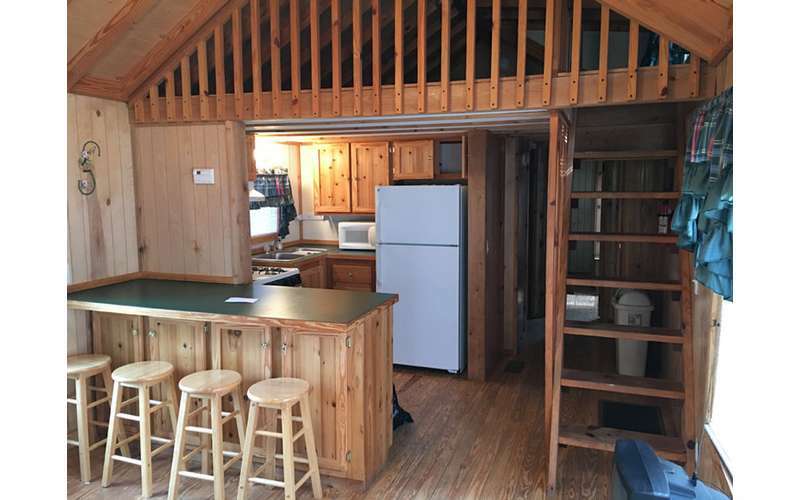 Whether you'd love to try luxury glamping or stay in your own RV, there is a place for you at Schroon River Escape. 3. 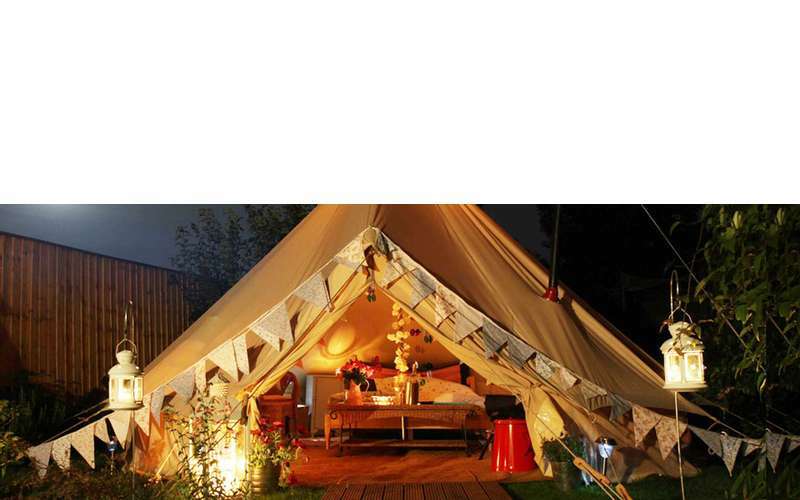 Luxury Glamping - Want to camp in luxury? 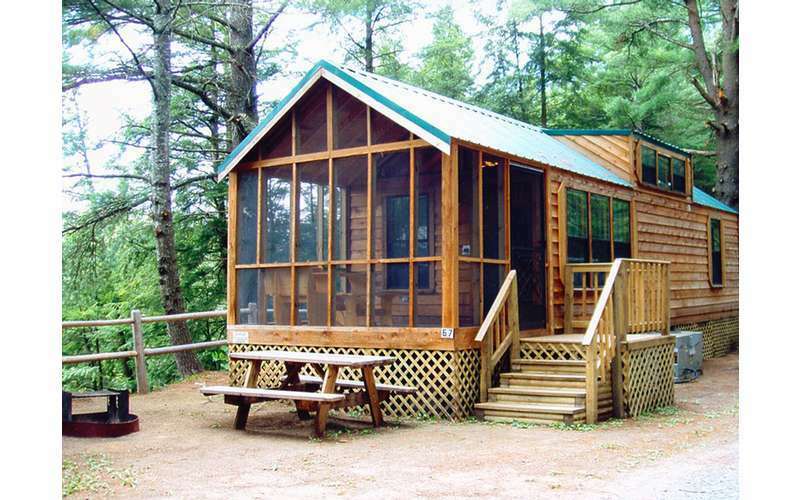 Go glamping at Schroon River Escape and stay in one of their luxury safari tents! Each tent offers 300 square feet of space with a luxury queen size bed, a futon, mini fridge, end tables with lamps, and a bistro table. 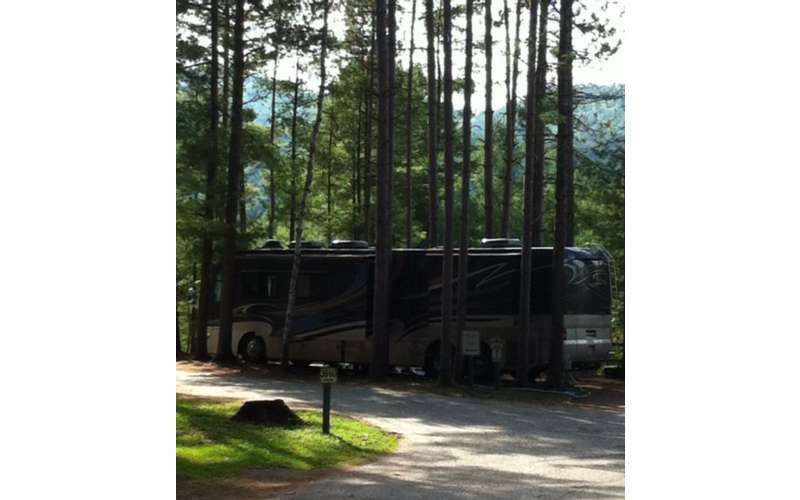 Everything from bedding to towels and a private BBQ grill are provided. 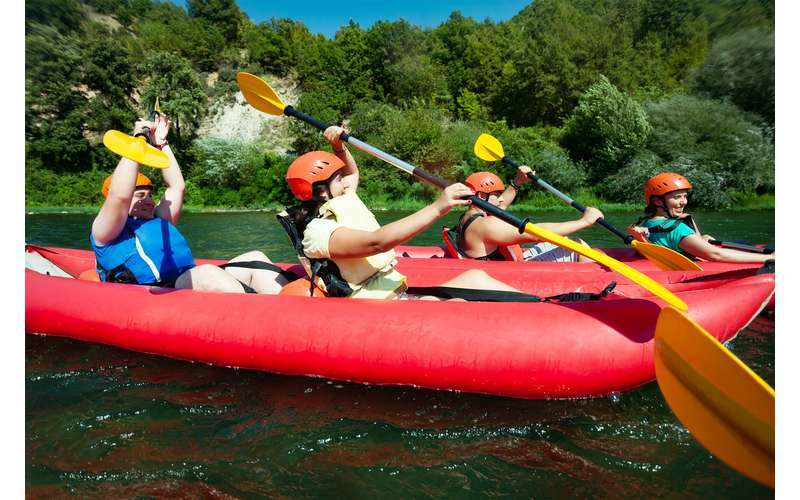 Best of all, Lake George is located less than 15 minutes away from the campground, which makes Schroon River Escape Lodges & RV Resort the ideal location for your next visit to the area. 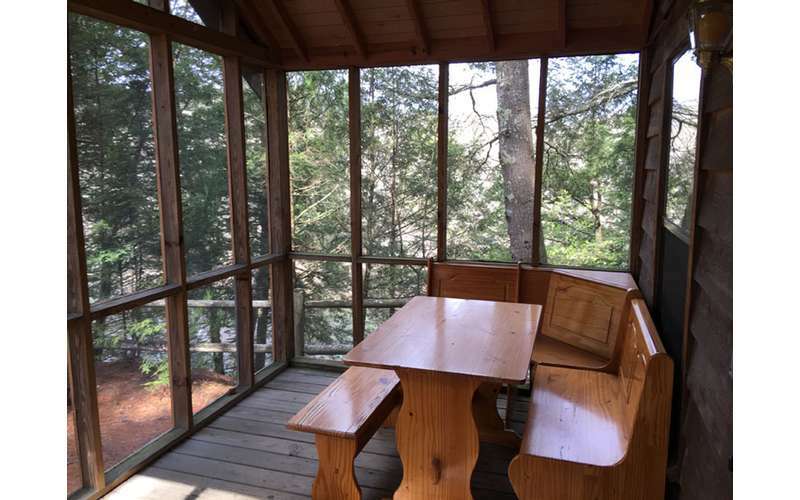 For more information and current rates, call us 518-623-3954 -mention that you found us on LakeGeorge.com! Very friendly staff nice pool very clean the lots are clean just a little small bathrooms clean just older. Lots to do there at the campsite and close to Lake George we had a wonderful experience thank you!